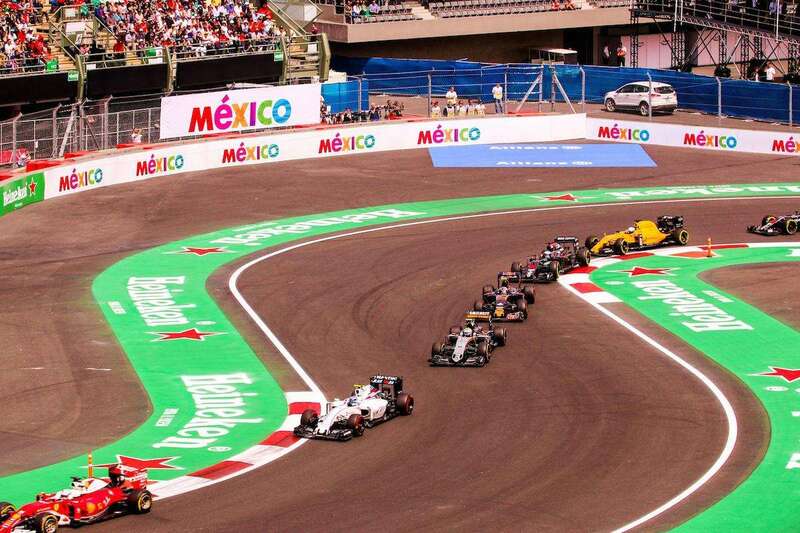 Where to stay for the 2019 Mexican Grand Prix in Mexico City on October 25-27. 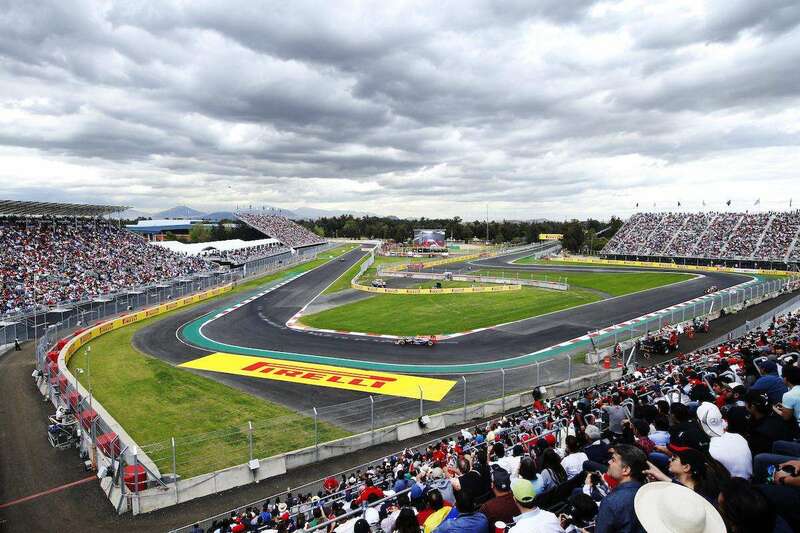 Since the Autodromo Hermanos Rodriguez is so close to the center of Mexico City, the best place to stay is in the vibrant heart of the city, where you will find a massive range of accommodation from budget B&Bs and apartments to luxury hotels. Mexico City has over 300 neighborhoods to choose from, but we recommend sticking around the Centro Historico where plenty of choice of accommodation can be found in a largely safe and culturally fascinating area of the city. The Roma and Condesa zones are known for being laid back and fashionable, whilst the Polanco and Zona Rosa districts are more upmarket. 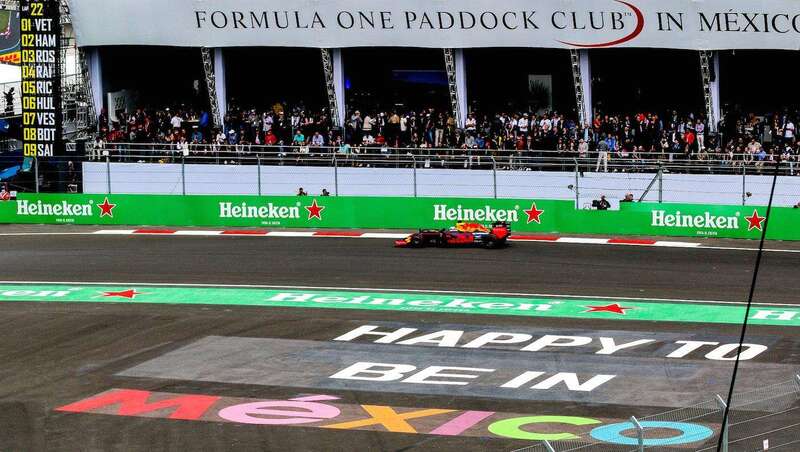 Official Ticket Packages from F1 Experiences for the 2019 Mexican Grand Prix include select grandstands and VIP hospitality in the Champions Club and Formula 1 Paddock Club. Additional exclusive benefits include a Drive the Track Tour, Exclusive Pit Lane Walk and meet-and-greets with current or legendary F1 drivers! You can also add a four-night stay at the Marriott Reforma Hotel to your package, which includes daily transfers to and from the circuit. Been to Mexico City? Leave a comment with your hotel recommendation!